Flickr has been acquired by SmugMug, and the official date for the switchover is looming. Here is why now might be the time to back up everything, reach out to all your followers, and maybe think about deleting your account forever. This has nothing to do with SmugMug itself, but more to do with the uncertainty that comes when any company is bought by another. It's very unlikely that the terms and conditions, privacy policies, security measures, and planned trajectory will match up identically with the original company you first signed up with. In the case of SmugMug, I'm sure once they take over, those policies will be better than any of the more recent owners that Flickr has had. I do, however, think that in light of recent data scandals from the likes of Facebook, we all have become a little more cautious about the amount of data we give away to these big companies as we've also grown more skeptical about the true intentions of any business move. It's for these reasons (and because I hardly use Flickr these days) I have decided to back up all my pictures from the site and delete my account permanently before the deadline of May 25, 2018. This is the moment when Flickr accounts and their data will transfer to SmugMug and will be governed by SmugMug's terms and privacy policies instead. I actually think that SmugMug may be grateful for users such as myself who have no intention of ever using their services, as it might just help save them some space on their servers. One report from a few years back had Flickr down as having shared more than 10 billion images on the site, which means SmugMug is going to be taking over quite a bit of data. Even if you are intending to continue with Flickr, now would still be a good time to consider backing everything up from the site while it's still fairly easy to do. All places online are susceptible to data loss, file corruption, and security breaches; and although I'm sure SmugMug has no plans to delete your account any time soon, why not take this moment to make sure you have copies of everything that you have on there. If you try to download your images according to the several guides I read before writing this article, you'll still be there trying to download everything this time next year. Instead of navigating to the camera roll and painfully clicking on each and every month to download images from those months, I have found a much easier way. Click on "You" in the menu bar and then select "Organize," where you will be taken to the "Batch Organize" tab. Make sure "All Your Content" is selected from the drop-down menu in the bottom left-hand corner and then, just below that, you will see a text button which says, "Select All". After pressing this, you should see all the thumbnails at the bottom of the screen become highlighted pink. Next, click on "Add to album" and select "New album" from the drop-down menu in the center of the screen. Give your album a name and hit "Save." Once you have everything in an album, it's just a matter of navigating to the particular album page by clicking on "You" and then down to "Albums." Here, in the middle of the page, you will see a download button which you should click on. Flickr will then ask you if you would like them to zip everything up and send you a download link via their built-in messaging system, FlickrMail. I found that my download link came almost instantly, although I'm guessing this may vary depending on the size of your file and the number of requests the site is currently dealing with. Before you delete your account, it might be worth making one final post on the site telling anyone who follows you that you are deleting your account in the next few days. If you leave a list of alternative ways for people to stay in touch with you in the description, you'll hopefully find that some of them will come find you on those other channels. 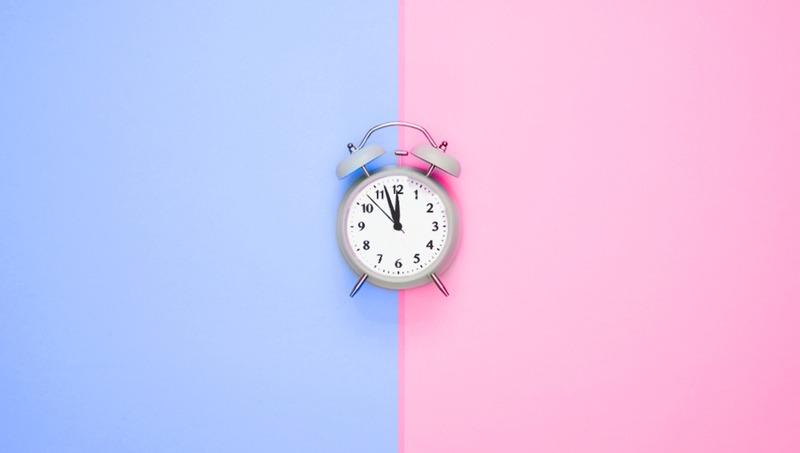 Once you have decided it's time to call it quits on Flickr and are happy everything is backed up, it will only take a minute to close your account for good. Click on your profile picture in the top right-hand corner of any Flickr page and press on "Settings." The next page which loads is the Account Settings page where you will see in the Account section the option to "delete your Flickr account." 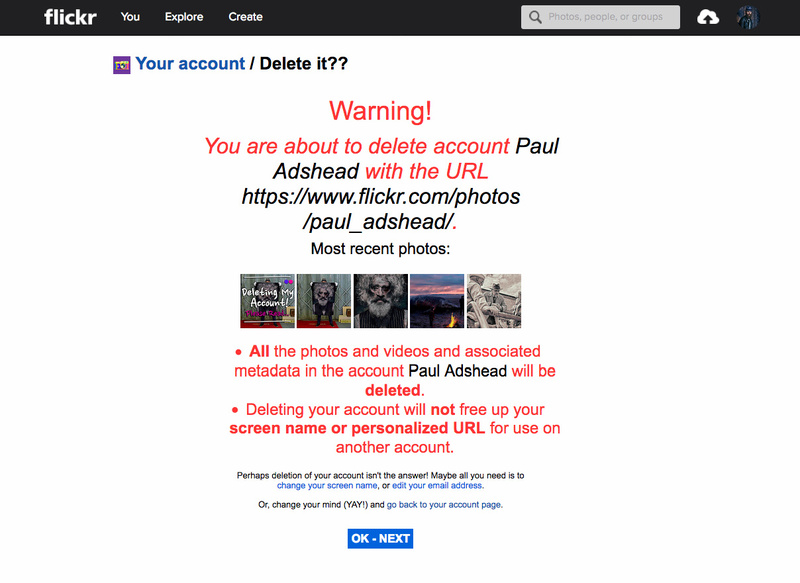 Flickr makes it very clear that what you are about to do is final and irreversible. If you are happy to delete your account at this stage, all you need to do is press the "Ok - Next" button at the bottom of the screen, where you will be asked to enter your password to complete the process. If you have followed these steps correctly, you will now no longer have a Flickr account. 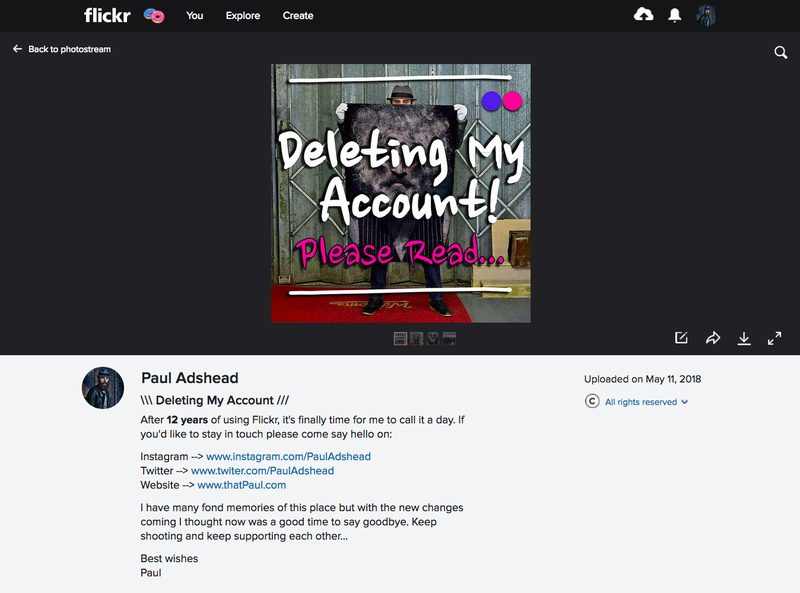 I will actually be sad to see my Flickr account go after having one for the last 12 years, but for me, the time to close my account is well overdue. I'm sure it will feel quite liberating to have one less social media platform to worry about. While some SEO experts may think I am throwing away good backlinks by permanently removing my profile off the site, I personally would rather have images from more up-to-date and relevant sources showing up at the top of image search results and website listings. Only time will tell if my fairly decent SEO suffers as a result. I will close in a similarly cautious vein to how I began by saying that I struggle to see how any company can purchase another company (for what must have been a sizable amount) without planning to make money from it at some point. While those financial intentions are more than acceptable, I'd rather not stick around continuing to not use the platform to maybe one day receive an email informing me of some new mandatory price plan rolling in. I'd also rather not hear in a few years' time about another possible sale of Flickr to some new owners whose intentions are less than favorable. Like many other people, I'm trying to declutter my digital life; and for that reason, now feels like a good time for me to call it a day. Thanks for all the memories Flickr. It's been a blast. What do you make of SmugMug buying Flickr? Do you think I am doing the right thing by deciding to delete my account? I'd love to hear your thoughts in the comments below. Lead image by Moose Photos via Pexels. I personally don't see "the sky is falling" in all this (and the author is not the first person to have said something similar). I don't have any personal information tied to Flickr I'd be afraid of getting out, and Flickr over the past decade has essentially made my career at times. While I don't use it as much as I used to, maybe this is a good opportunity to put focus back into it. They certainly have the link reputation clout that so many publications rely on even to this day. I'm not saying I'll never leave Flickr, but I'd rather wait to see if there any problems vs. acting before we see where this goes. I'm also not the world's biggest internet privacy hawk (I'm probably a 6/10 on that scale), but I certainly don't blame those who are. Hey Sean, glad to hear your Flickr is still working out for you and if you do decide to take this as an opportunity to put focus back into the site I wish you all the best. Personally, I'm ready to cut loose and put my focus and energy elsewhere. Do you pay for a Flickr Pro account out of curiosity? I do have a Pro account that I have maintained all this time. I probably should have cancelled it some years I was inactive, but they got me at that magic $25/yr point where I don't really think about it. 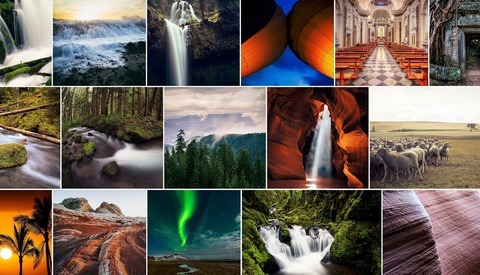 Even 500px @ $50/yr is a different ballgame. I'm going back to Flickr, finally moved on from Instagram, stopped using it for months already, haven't used Facebook for about 2-3 years, but not very keen to Facebook zig zag pattern. Finally started posting on Flickr last week again. I agree here. If anything I have far more faith in SmugMug to handle things appropriately than I did Yahoo/Verizon. People seem to have already forgotten that time just a few years ago when Yahoo lost 3 billion (yes, with a "b") unencrypted passwords then spent months trying to cover it up. And Verizon's reputation here speaks for itself. On the flip side, SmugMug basically destroyed ShootQ by acquiring it and doing nothing with it. Personally, I think doing the opposite is better advice. There is every reason to think Flickr is going to get better rather than worse. Why not find out? (Yes, data privacy...not a compelling argument for me.) To me, the only reason to move on is that you've found an option that is so much better it is inconceivable that you would ever use Flickr again. I have yet to find that option. Ironically, the thing that is most exciting to me about May 25 is that I will hopefully get the chance to delete my *Yahoo! * account. They are the ones with a history of generosity regarding my personal info. Hey Timothy, glad Flickr is still working for you and I genuinely hope it gets the resuscitation it deserves. For me, it's time to move on. I don't need a home for my images, I don't use the groups, and I don't need the hosting. The only real thing which is nagging me to stay is possible SEO. Totally agree about the yahoo thing though! Yeah. If you know you'll never use it then you might as well delete. You're right Timothy. Will be deleting my Yahoo email account too. That's if I can remember the password! This. 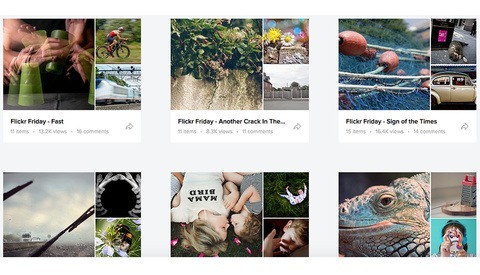 Currently there is no other platform out there that does what Flickr does as a sharing/community site. If you are going to delete your account on the mere possibility of the new TOS being worse than the current one, you mustn’t be using Flickr enough anyway. I have over 20k followers, so I’m staying put. I have hopes that SmugMugs stewardship will be immensely better than Yahoos, and Flickr should actually improve. Hey Ted, I actually say in the article that I believe TOS will probably improve under the new owners. I'm deleting now because I never use the account and I'd rather not have my details passed onto another company. I think that's reasonable. Flickr many years ago was quite good and the forums quite active. It will take A LOT to get Flickr back to those glory days. What worries me is that smugmug doesn't have any free options on their site. Will flickr go the same route? It's a valid concern Robert, but I read somewhere while researching this subject that Smugmug doesn't plan on removing the free plans on Flickr anytime soon. Honestly, that community redesign they did a few years back is awesome and blows Facebook groups out of the water. I really do hope they become popular again. What the f*ck is a stupid article like this doing on FStoppers? Everything today is for sale for a few ad exposes? What exactly is stupid about the article? Okay, sorry. It wasn't very constructive to write like that. I was just wandering that if you want to delete your Flickr account because of privacy concerns, why didn't you delete your account long time ago? Because Yahoo/Verizon/Oath's business model is exactly about getting as much data about you as they can! But that's not SmugMug's business model! So the timing makes absolutely no meaning to me. Also there's currently so much confusion and fear in Flickr forums. People think their Flickr accounts turn into a SmugMug account or people thinks SmugMug gets their Yahoo account password, etc etc... I fear articles like this just adds to people confusion and fear. I for one think the SmugMug acquisition is the best Flickr news in a decade or so. Of course I might have my hopes too high, but I can barely imagine it wont be better than being at Yahoo/Oath/Verizon. I say in the article how in light of more recent data scandals that I'm more conscious of who has my data. I also say that the reason for deleting is because I haven't used the platform for a really long time and that I want to declutter my digital life. So for me, the timing makes total sense. When you are told the date a new company will be taking over it sure does focus and motivate the mind to act. My intention was to never instill fear or add to peoples confusion on the topic. I state my own personal reasons for leaving and include two guides on how to back up everything and how to delete their account if they so wish. If there is anything incorrect please let me know. 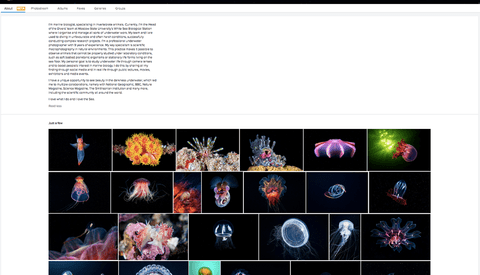 I agree that SmugMug is a good thing for Flickr and I say just that in the article. It's great to see so many people still passionate about the platform. For sure it's going to be interesting to see how SmugMug plans to make Flickr profitable. They have announced that they see the free Flickr accounts as an important part of the Flickr community, so I guess they ain't going to remove them. But I assume they will somehow try to get more users to pay for a Pro account. Just a question about how much carrot and how much whip (It's a direct translation of a saying in danish, I hope it make's sense if the same picture is not common elsewhere). I was too a Flickr Pro user for many years. Hope the loyal users like yourself are not forgotten when SmugMug take over. Fixr is very impressive! You should seriously reach out to the powers at SmugMug and show them what you have done! "My intention was to never instill fear or add to peoples confusion on the topic." With the headline of "Act Now Before Your Flickr Account is Transferred" perhaps you misunderstand what the phrase "never instill fear or add to peoples confusion ...." means.